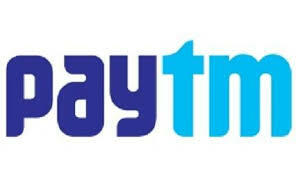 Mobile Online recharge, DTH and Datacard recharge made easy at Paytm. Make bill payments and recharge online for Airtel, Vodafone, Aircel, Idea, Docomo etc. 1. Login/Signup to your paytm account. 2. Initiate a recharge or bill payment of 30 or more. 5. Pay the amount with any of the payment option. 6. You will get the cashback within 24 hrs. This promo code can be used 7 times per account. Any of the payment mode can be used to pay the amount. If this post helped you, then help us by sharing it. Keep Visiting ! !